Well.. anyways, I have some things to tell to you guys actually. 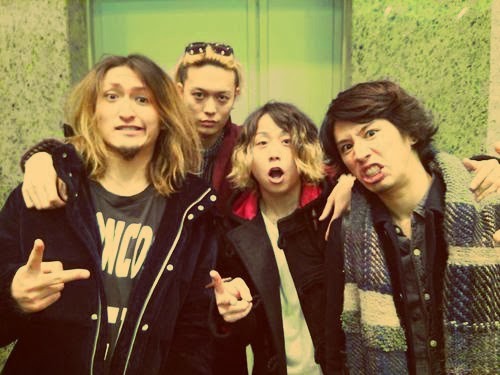 Pssst, I wish I could meet Taka-san in person one day :* And of course the other members, too. Aishiteru~ <3 haha. 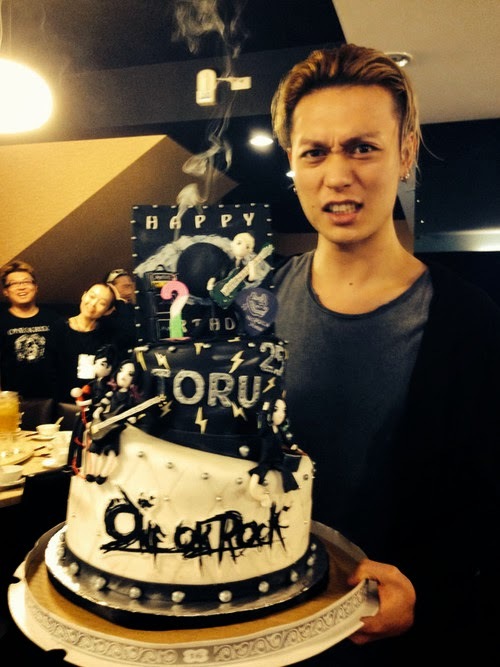 Next is, Happy late Birthday, Toru-san! O:) I'm really sorry for the lateness..